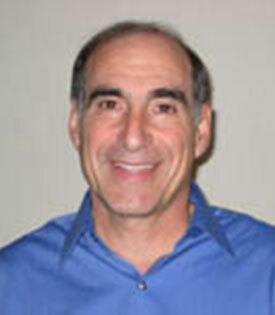 Lou Mongillo, LCSW, has over 30 years of counseling experience with children, adolescents, adults, couples, and families. He earned a Master’s in Social Work from the University of Chicago in 1977. Children, Adolescents, Adults, Couples, Families. Lou uses a warm and caring approach to build a therapeutic relationship. He emphasizes using clients’ strengths to enhance their functioning and employs a variety of approaches to help clients develop skills to cope with their daily lives. Lou Mongillo has expertise in working with children and adolescents and works closely with parents to support and guide their children. He also has more than 20 years of school social work experience and understands the importance of working collaboratively with school personnel. Lou Mongillo also has extensive experience working with adults, couples, and families.